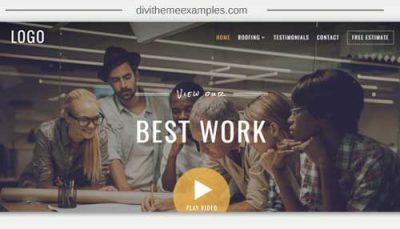 The Divi Realtor is a premium Divi child theme designed for a real estate agent designed by Pee-Eye Creative. A nicely styled 1 page plus blog child theme for realtors to promote their property services. The main page comes with sections for an intro, about, services, testimonials and contact. To help people contact the realtor the contact link is highlighted in the header along with social media icons also added to the header. The blog comes with custom bold header text in a 2 column grid layout. 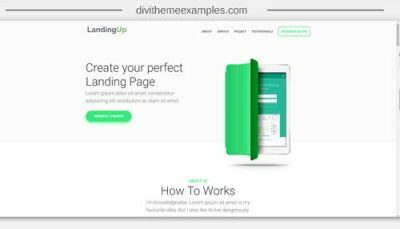 The child theme comes with a free lead magnet landing page layout that can be used to help grow you email lists. 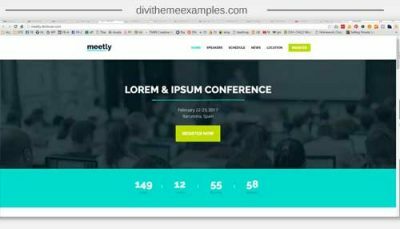 The Divi Realtor child theme is also available as a Divi Layout pack at $35.